This is actually not a special photo, but it has meaning to me. 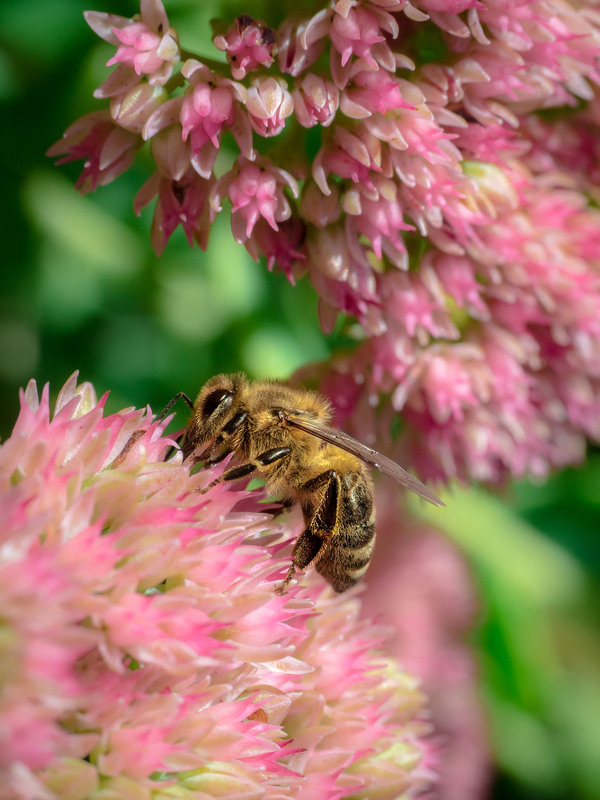 I got into photography with a beginner Canon APS-C. Not a bad camera at all, I especially loved my 70mm macro lens with which I captured a similar photo of a bee on the same flower. However, I lost it. I retook this one 3 years later with a kit lens on an Olympus MFT.